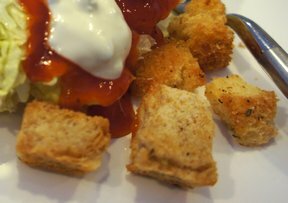 Nothing accents soup or salad like freshly prepared croutons. 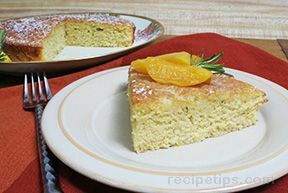 This delicious version is flavored with rosemary, providing a distinctive taste. Melt butter in non-stick skillet. Add garlic, rosemary, salt and pepper. Stir to combine. 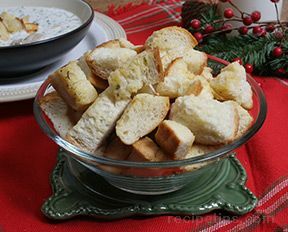 Add bread cubes, toss to combine and coat cubes. Cook over medium heat, stirring occasionally until bread is nicely toasted; approximately 15 minutes. 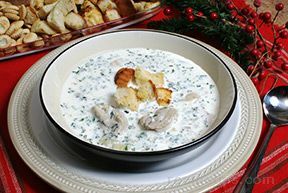 Serve in soups or over a salad.